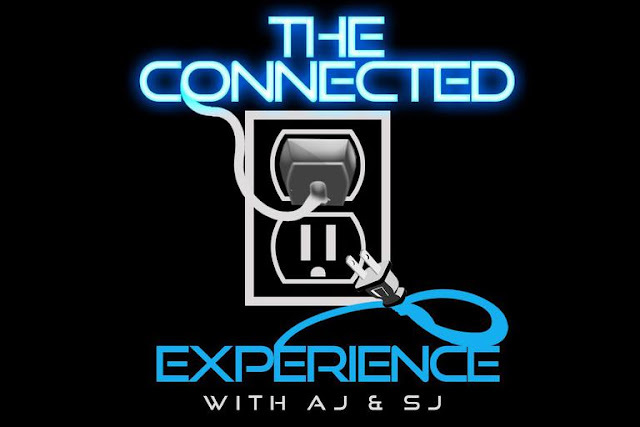 On this episode of The Connected Experience, join host AJ & SJ as they sit down with the CEO of Rap-A-Lot Records and Author of the new book “The Art & Science of Respect” James Prince. Listen to this in-depth conversation as they touch on leadership qualities, J having two sets of parents, the breakdown on what the title of his book means, his role in boxing management and more. They were also joined by Ozone Magazine founder and author of Pimp C’s book, Julia Beverly to discuss what role she’s been playing being on the road with J Prince and how she came to write the book about Pimp C’s life. APPLE PODCASTS SPOTIFY STITCHER AND MORE.